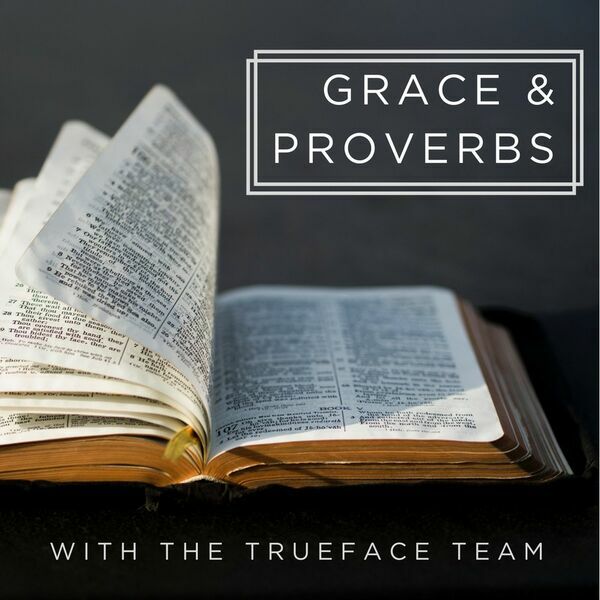 Proverbs has a lot to say about what kinds of friends we should have and what kinds we shouldn't. Can we continue to be around those that aren't wise? How do we stay in someone's life without being drawn into foolishness? Join us as we begin looking at the theme of Friendship in Proverbs.